Hey everyone! I’d like to tell you people before I begin this post, that I’m a huge fan of watches and accessories. To start with, 13th of May 2015, I attended a great event of all the Spring & Summer Accessories of: 1915 by Ahmed Seddiqi. 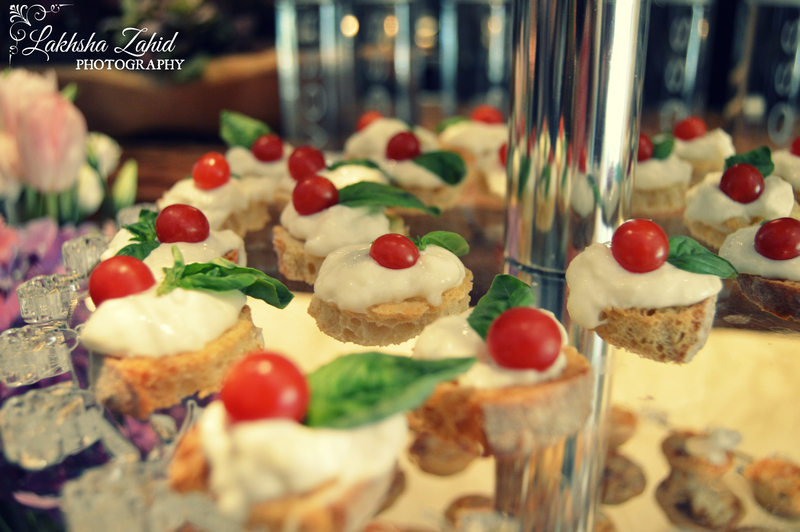 The event was held at Saladicious Restaurant in Jumeirah. 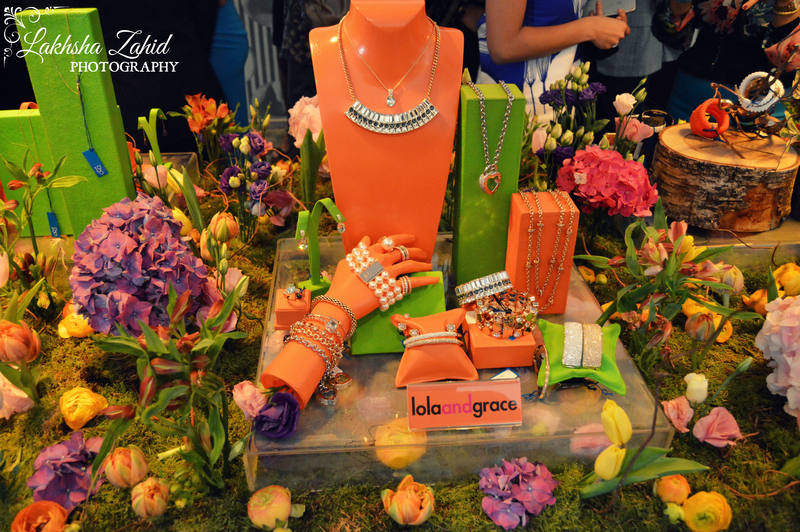 I loved the way how they presented the jewelry in a decent and artistic manner. 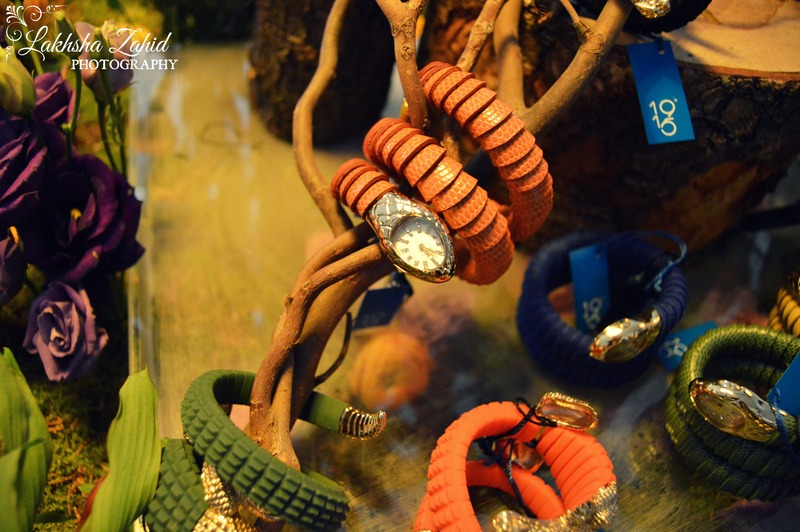 I was amazed to see the gorgeous watches and the way they were kept in a forest-type theme. Also, there was great brunch provided, with Photobooth, wired headband for the girls, goodies and friendly staff to tell you the details about each product. So let me tell you about 1915! They offer you 24 leading fashion brands which are updated season by season & will for sure have something or the other according to your taste! I highly recommend you guys, If you are watch and accessories lover, you must visit them, as they will guide you according to what you need as well as they will also provide you with affordable prices and a great customer service. If you would like to Visit the trunk show, these are the following six locations which will be showcasing 1915 by Ahmed Seddiqi’s first every Trunk Show on the below dates.